I need to set the 3D cursor on a point generated by an array. 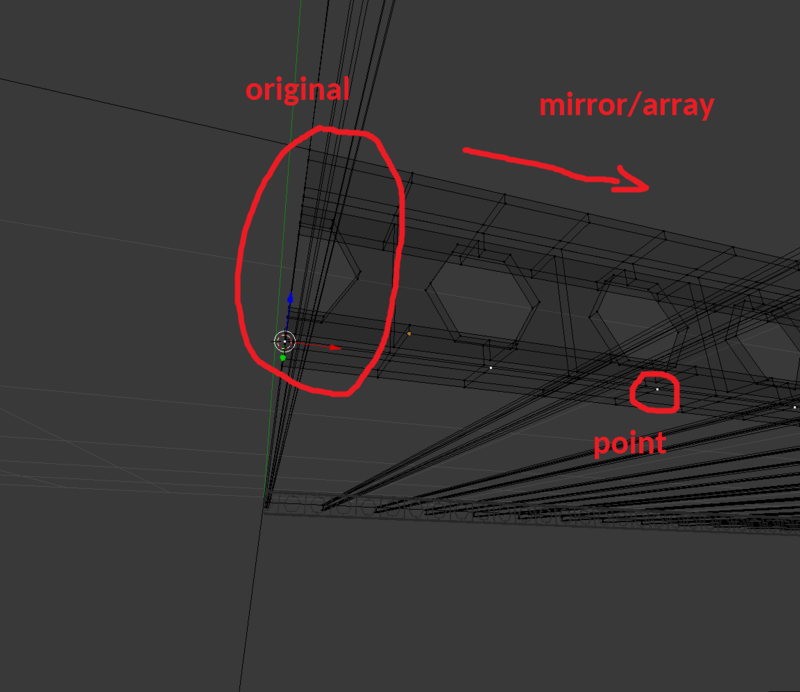 I tried with "Adjust edit cage to modifier result" and "Display modifier in edit mode", but when I select the point with the little circle, the 3D cursor sets to the point on the original object (like in the image). How can I do it without applying the modifier? Thanks! Browse other questions tagged modeling modifiers editing 3d-cursor or ask your own question. How can i stretch part of a geometry with a modifier?